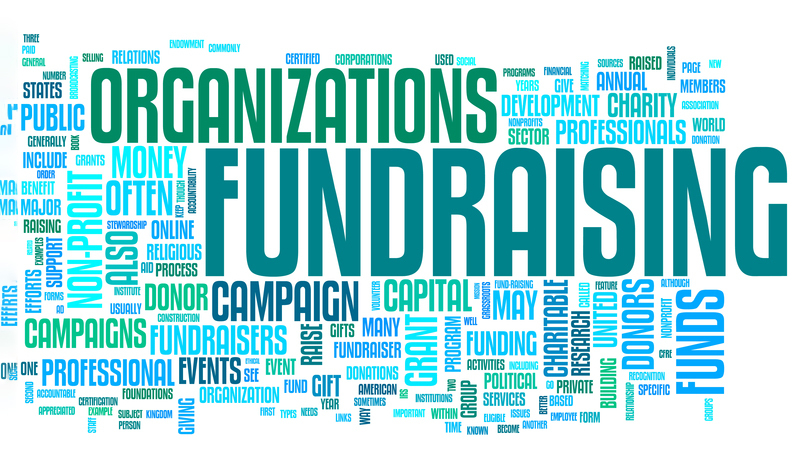 Have you ever wondered how to find all the fundraising items sold by the many USAFA parents' clubs around the country without having to search for each club's website? Well now you can. Just click on the Products tab above to see fundraiser items available in one convenient place. This service is provided as a courtesy to all USAFA Association of Graduates members and families. The AOG has no financial interest, receives no profit from the sale of any of the items listed on the Products page, nor is there any implied warranty or endorsement of any item. Get it fast. Overnight shipping is now available at checkout. Not available for APO, FPO, DPO, overseas or PO Box addresses. Orders will be processed next business day (Monday-Friday). Not available on holidays or weekends. This site is not an official publication of the U.S. Air Force Academy or the U.S. Air Force.